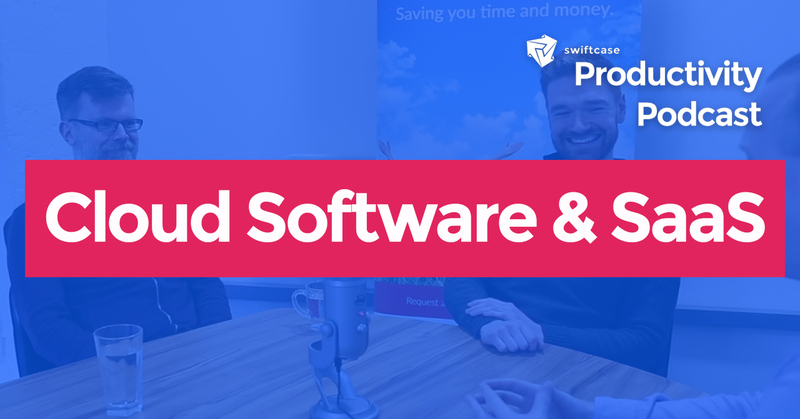 We often talk about cloud software and SaaS (software as a service). 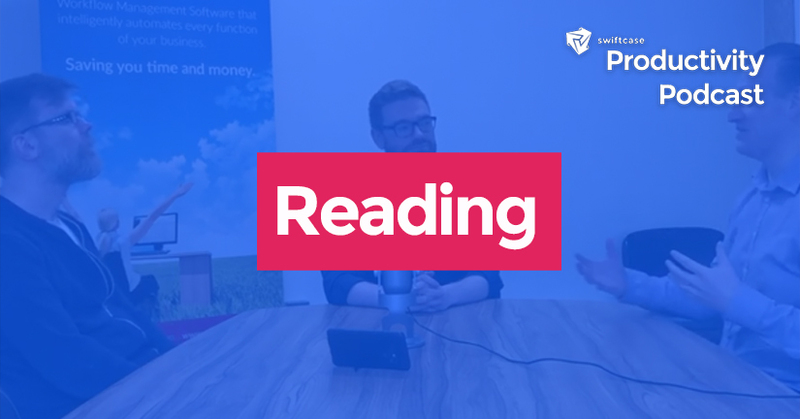 Today Adam, Craig and Phil discuss what cloud software is and how it can be implemented into your business. If you like what you've heard and want to catch all the latest weekly episodes, be sure to subscribe to our YouTube channel. 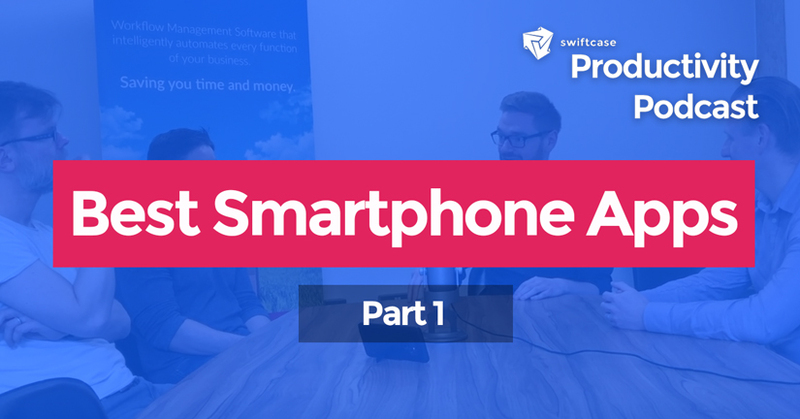 Craig, SwiftCase’s Development Manager, has been a part of the team since its inception. He initially joined as our designer and front-end developer, where he was responsible for planning the user experience, improving overall functionality and wrapping everything up in a pretty bow. 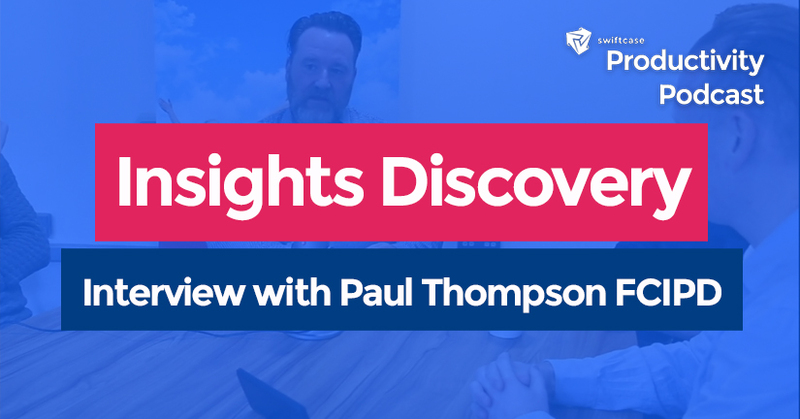 Since then, he became our lead UI/UX developer followed by his current position as Development Manager, heading up our Baltic Triangle office in Liverpool.